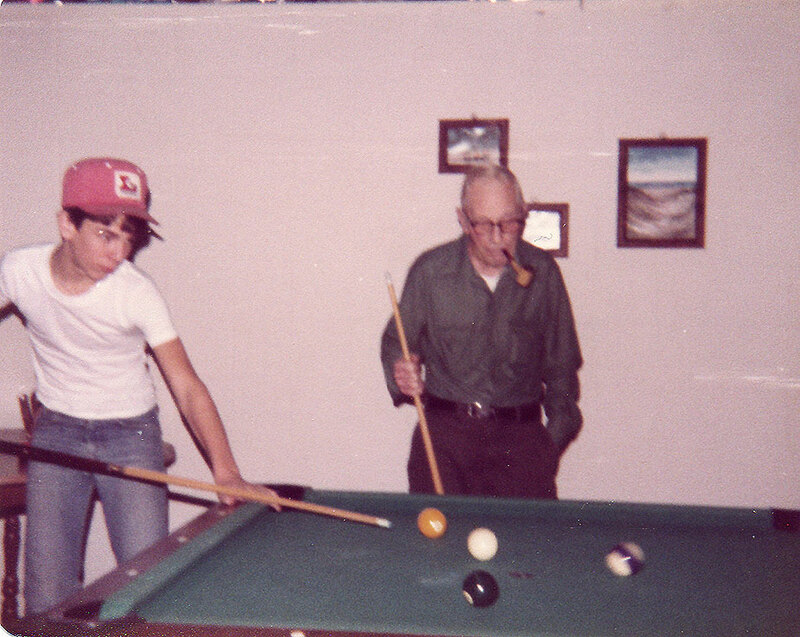 Here’s an old photo of me and Grandpa Echelberger shootin’ a game of pool at the house on Water Street. 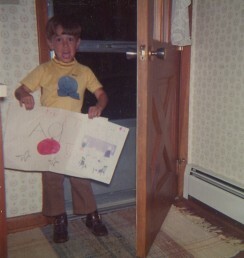 I think this was somewhere around 1980 maybe. Grandpa always smoked a pipe…what he had in that pipe I don’t know but anyway…he was the coolest Grandpa.